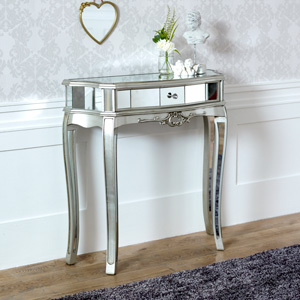 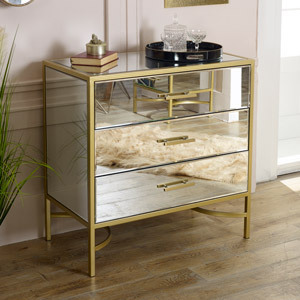 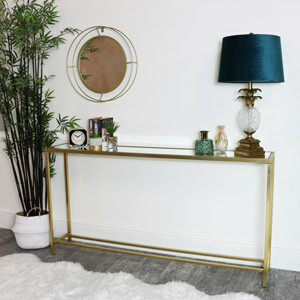 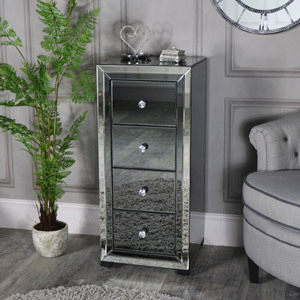 Both simple mirrored ranges, and more ornate french-style mirrored bedroom, and living room furniture from mirrored chest of drawers, to coffee tables, from TV cabinets, to french-style dressing tables. 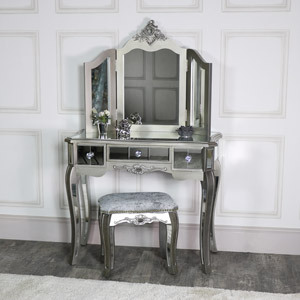 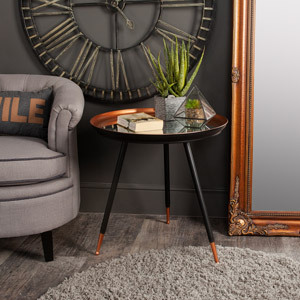 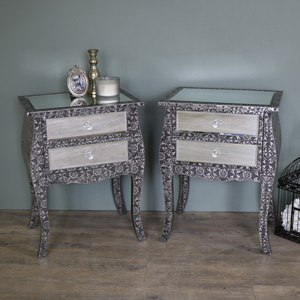 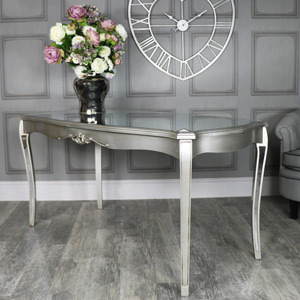 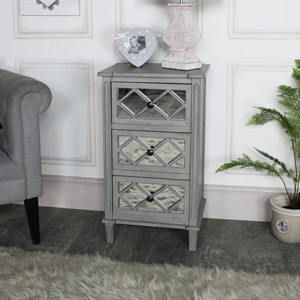 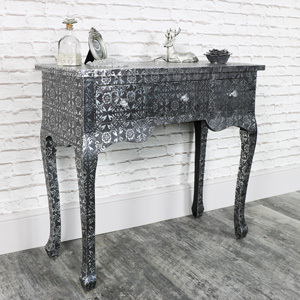 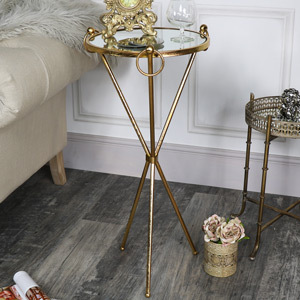 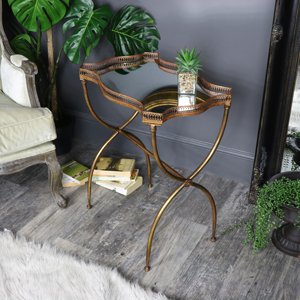 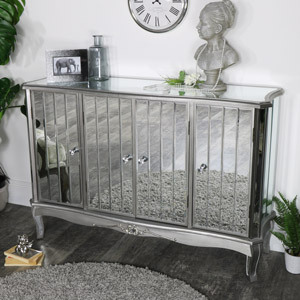 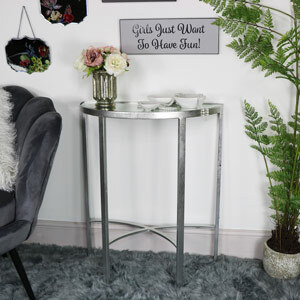 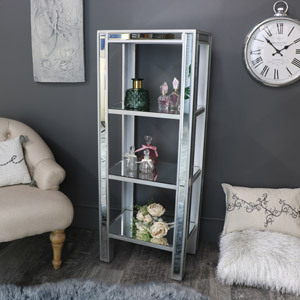 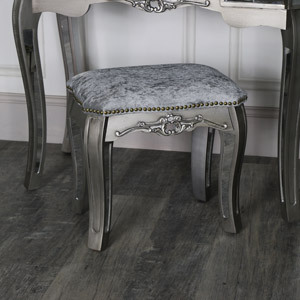 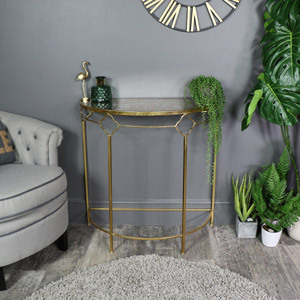 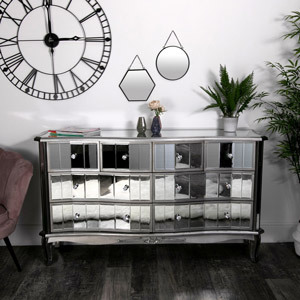 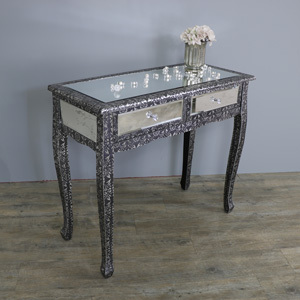 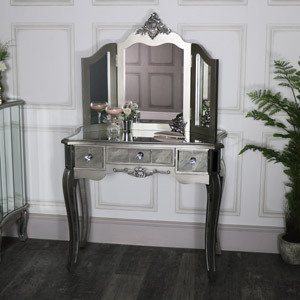 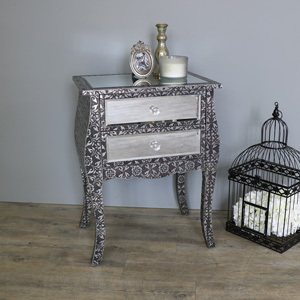 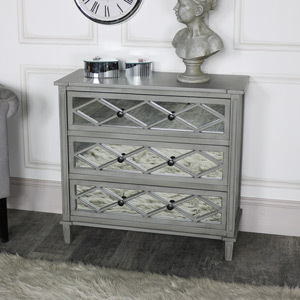 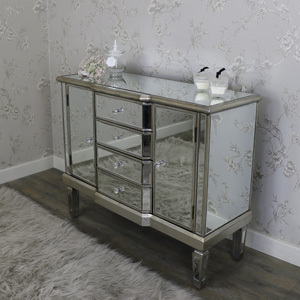 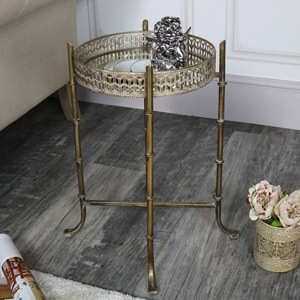 Ornate, french, shabby chic, and boudoir boutique style mirrored furniture is extremely popular, and also looks stunning, with a look of the 'sparkle' about it. 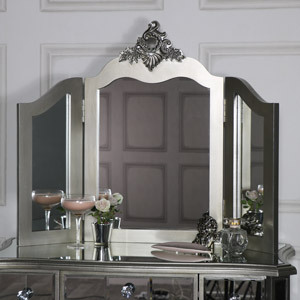 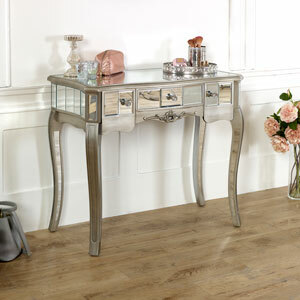 If you are looking for mirrored bedroom furniture, or venetian style mirrored living room furniture, look no further!